Could Barrow Market be crowned Britain’s Favourite Market? There’s always a buzz when you walk through Barrow Market, but now there’s a really big reason to get excited! Yesterday afternoon (Monday 4th December) Staff at Barrow market Hall received an extremely important phone call from a representative from NAMBA. NAMBA (National Association of British Market Authorities) is an organisation that promotes markets on the national stage. 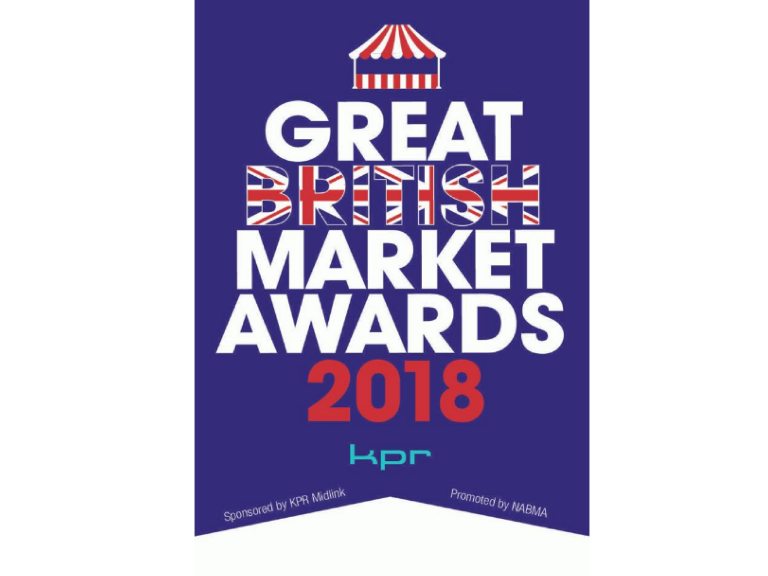 Through local people voting for Barrow Market, getting behind them and showing their support, Barrow Market Hall have made it into the top 6 markets – which means that they are through to the final stage of Britain’s Favourite Market. It’s fantastic news, and everyone at the market is delighted, and is really looking forward to the next stage of the competition that takes place later this month. On Wednesday 13th December, Barrow Market will be visited by the judges and a representative from NABMA so they can see for themselves exactly what makes Barrow Market so special. A mystery shopper will also be popping into the market between now and Christmas to cast an appraising eye over the market hall and will be sending their feedback back to the judges so a final decision can be made and the winner of Britain’s Favourite Market 2018 can be revealed. With the hard work and support of everyone at Barrow Market Hall from supervisors to stall holders Barrow Market could be (fingers crossed) Britain’s Favourite Market.